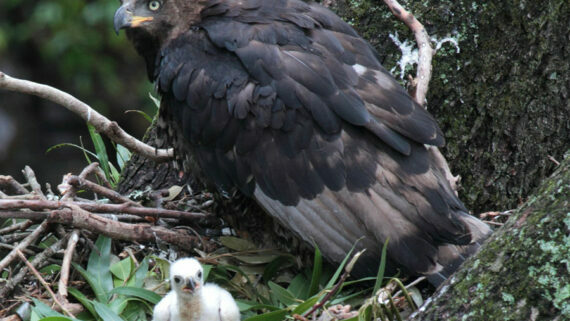 Possibly the most recognised bird in Africa, the African Fish Eagle is known for its very distinct call. 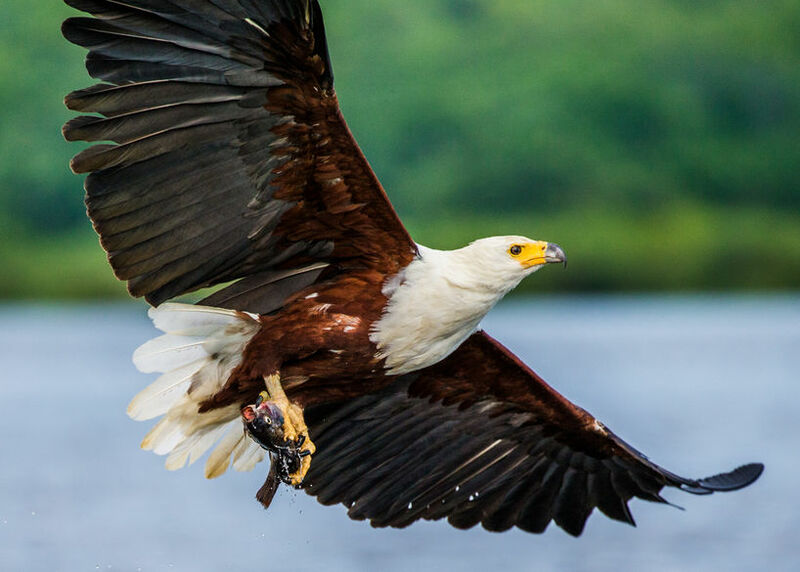 Often referred to as the “voice of Africa”, the sound of an African Fish Eagle will make anyone who loves Africa stop what they are doing and dream about adventures that were or are yet to come! As its name suggests, the African Fish Eagle feeds mostly on fish, gracefully swooping down to the water surface to grab a fish with its talons. The African Fish Eagle is a fairly large eagle. It has a distinctive black, brown, and white plumage. It is most frequently seen sitting high in a tall tree from where it has a good view. You will most often hear an African Fish Eagle before you see it. They are one of the most beautiful and majestic birds that soar through the sky and loved by all who have the pleasure of seeing them! Residents at Likweti Bushveld Farm Estate often hear the call of the African Fish Eagle reminding them how lucky they are to live on a wildlife estate just a few minutes away from the town of White River. With more than 200 recorded bird species to enjoy, living on Likweti Estate is a birder’s paradise.